RCIA is bringing the Good News alive in the modern world. 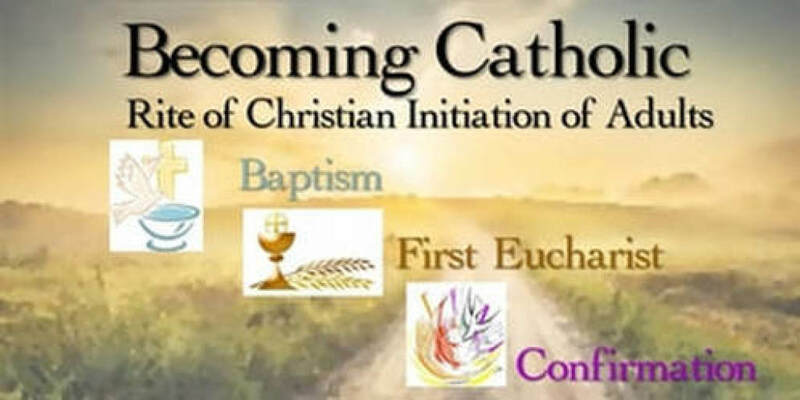 The letters RCIA stand for the Rite of Christian Initiation of Adults, the document flowing from Vatican II which guides the process by which adults are initiated into our Roman Catholic community. 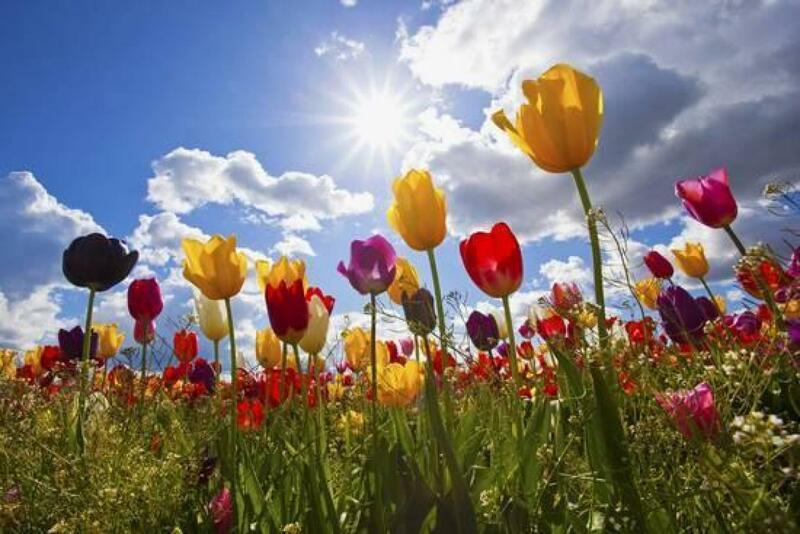 RCIA describes a process in which men and women are guided and cared for as they awaken in faith and are gradually introduced to the Catholic way of life. The RCIA process is a series of carefully planned stages, marked by liturgical rites in the presence of the whole community, in which new Catholics embark on and join us in a continuing and deepening conversion into faith and discipleship. RCIA takes the distinctive history and spiritual needs of each person into account, differentiating between the baptized and the unbaptized, the catechized and the uncatechized. The needs of mature, practicing Christians from other faith traditions are considered on an individual basis. Contact Brittany Schoeder at (920) 766-1445 for more information about the RCIA Program at Kaukauna Catholic Parishes.